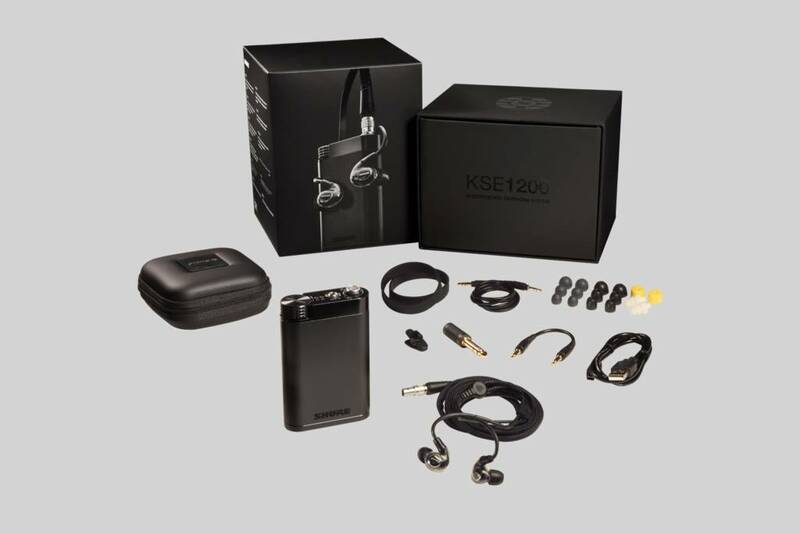 The premium KSE1200 Electrostatic Earphone System is an electrostatic earphone and amplifier system for use in‐line with portable media players. These single‐driver electrostatic Sound Isolating™ earphones provide an astounding level of clarity and detail for the most discerning audio aficionados. What are the benefits of the electrostatic earphone technology? The KSE1200 is based on state-of-the-art electrostatic technology. 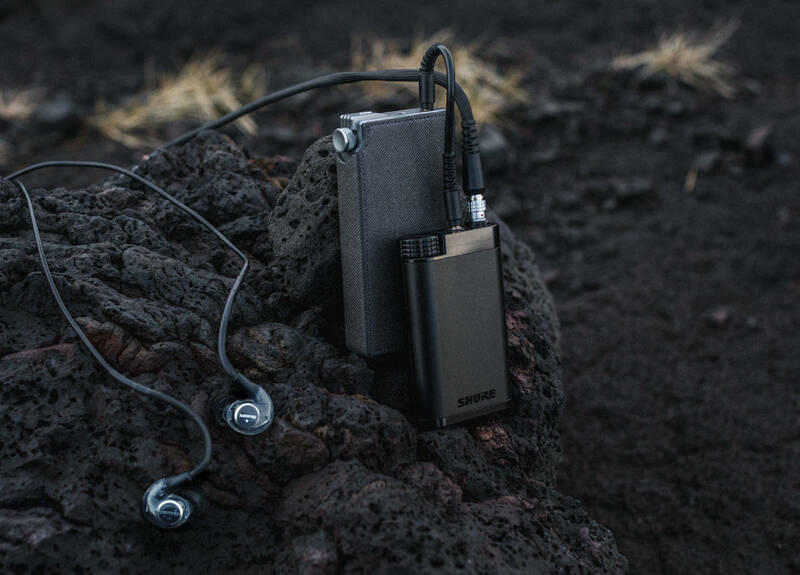 Each single MicroDriver Sound Isolating electrostatic earphone features a virtually weightless, massless diaphragm, surrounded by an electrostatic field generated by back plates that manage charge oscillation. This technology provides the fastest, most accurate transient response available resulting in unmatched audio clarity and detail. The Product with this logo has been designed to maximize the sound performance of High-Resolution Audio. 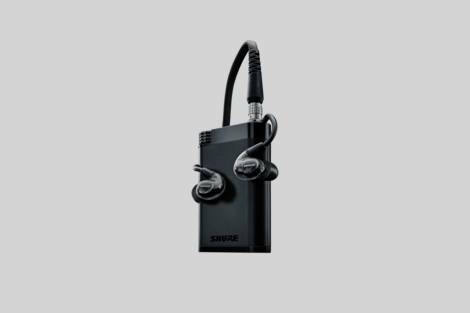 Providing an unrivalled level clarity and detail, the KSE1200 system brings the award winning performance of Shure’s electrostatic technology into a more compact, efficient, and affordable solution.